Great lake access/winter lake view building site. Will accommodate a walk out basement home. 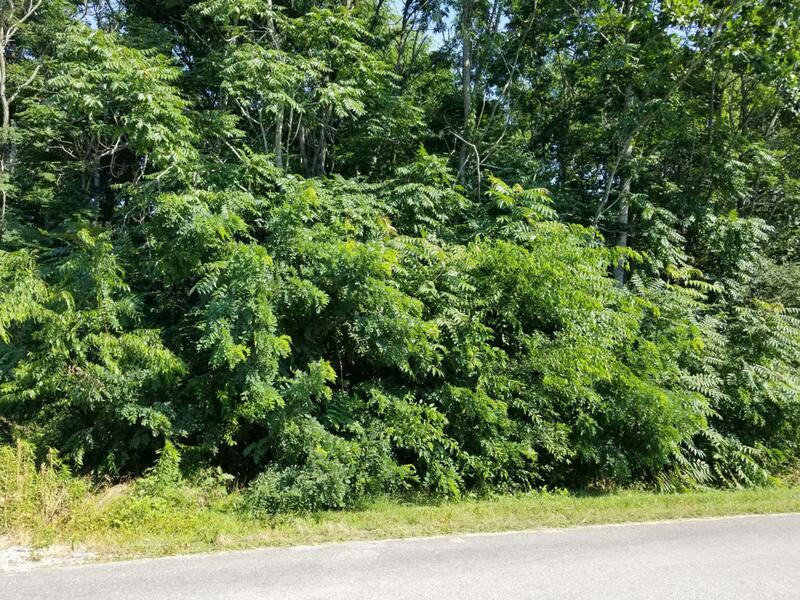 Adjoins 1.5+ acres of greenbelt (common property). Underground utilities are on site.